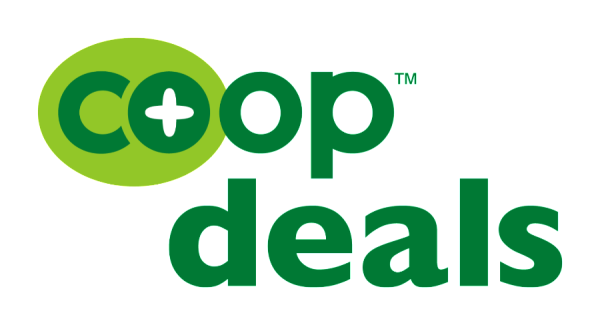 Each Co+op Deals cycle we feature extra items that are not part of the flyer. These sales are labeled in the store and are eligible for the extra 10% owner only case savings. Case orders must be placed by Thursday, January 28.